Wellness and Preventive Care Your pet is special, unique and deserves individualized care. 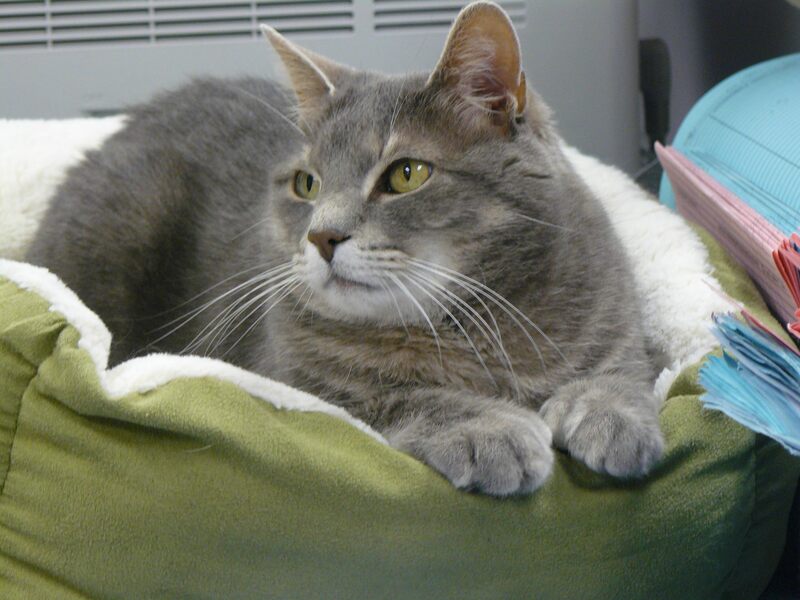 At his or her wellness visit, we will discuss your pet’s general health, behavior and nutritional needs. Dental Care Did you know that 85% of pets have dental disease? 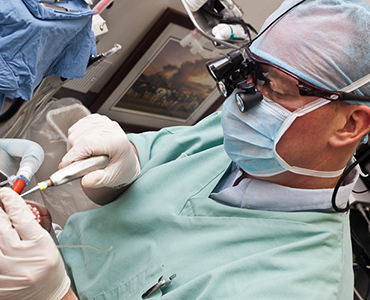 Dr. O’Neill and his dental team perform advanced dental procedures typically available only through specialty hospitals. 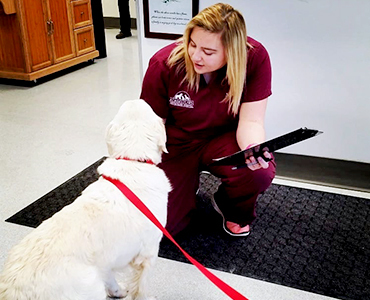 Many team members are Fear-Free Certified and focus on making veterinary visits less stressful for your pet. All the important information about us, just a click away. Proud to have earned the highest accreditation from the American Animal Hospital Association. Want to know more about our hospital and payment options? Looking for a specific form for your first visit or pet insurance? Our hospital is working hard to become Fear-Free, learn more about our goal and what to expect in the exam room. I love Adamstown Vets! Their Doctors and staff are the personifications of loving, compassionate care for animals. 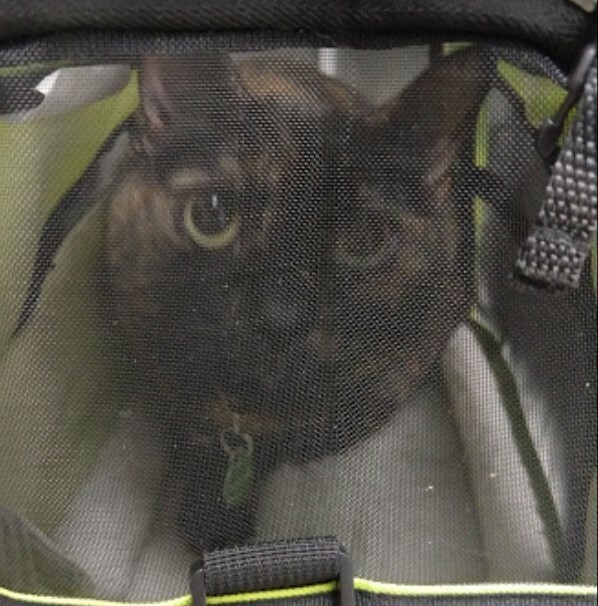 My three cats are never happy to go into their crates, but once at Adamstown, they are calm as if they know they are in a safe place. Always personable. Julissa and Dr. John treat Annie as one of their own. I am always presented options. Compared to other vets, I find their prices reasonable. Communication is good too. We have taken our cats and dogs here for several years. Vet bills are obviously not inexpensive, but they do a great job of explaining everything up front and giving you options. The staff, including vets and techs, are always pleasant. There have been times that they are working with an emergency case so our normal appointment times get shuffled. They are very obliging when rescheduling! They care for my pets as if they were their own. I don't worry for one minute when I have to leave any one of them there for a procedure. Peace of mind is priceless to me. We have 1 Pit Bull who we take there, and the techs and Dr. Savage are just so wonderful with him! He is a rescue, and had been abused at a very young age. Dr. Savage knows that our dog has an aggressive side (we believe in full disclosure). Long story short, he is now on medicine to help control his manic tendencies. He now walks right into the office with confidence, and not fear. Love, love, love this place! Every experience has been a positive experience. 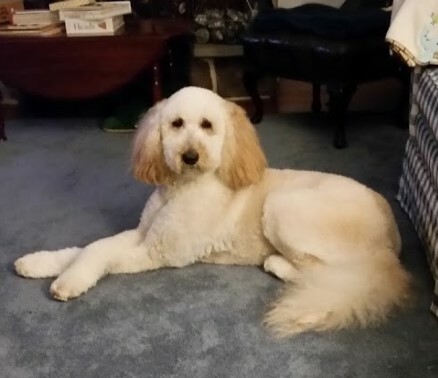 We offer a variety of services for dogs, cats and small pets of Lancaster, Berks, and Lebanon counties. 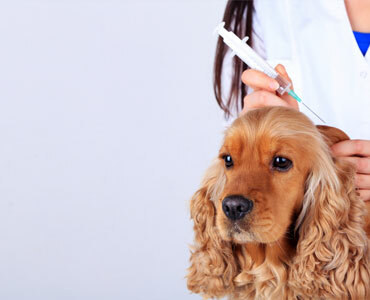 We offer many preventive services to keep your pet healthy and happy. 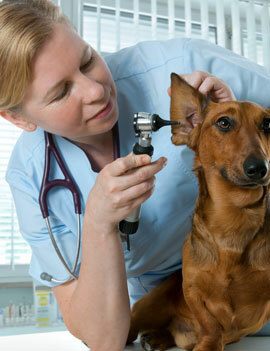 Annual wellness exams for dogs and cats of any age are important to maintaining optimum health. Our hospital has a fully equipped on-site laboratory, digital radiography and pharmacy to help your pet when they are in need of care. We also utilize an off-site laboratory and imaging diagnostic service to help us gather as much information about your pets condition as possible. When more specialized care is needed, we have strong relationships with many veterinary referral centers in our area. We use advanced surgical techniques for spays, neuters and soft tissue procedures. When your pet is admitted for surgery, we perform a pre-surgical exam, pre-anesthetic screening including labwork and ECG, and assign a dedicated nurse. We will answer all your questions before, during and after surgery to ensure that you feel comfortable with your pet’s care. We provide detailed written instructions, to keep your pet on the road to recovery. 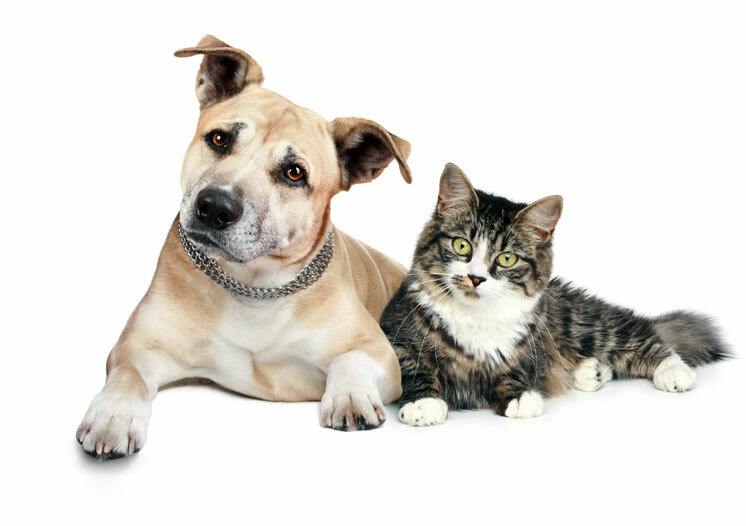 Our veterinarians take pride in offering you nutritional advice for your dog or cat. We make recommendations based on your pet's individual needs and lifestyle routines. If your pet is in need of weight loss, we are here to help you get your pet to their ideal weight, with prescription diets and exercise tips. Just like their human counterparts, nutrition is important to your pet's well-being and can help offset many common diseases. We work with many different pet insurance companies and can help guide you into choosing the best insurance for your dog or cat. Major carries like PetPlan, Embrace, Trupanion and Healthy Paws, offer great reimbursement plans to keep your pet's medical costs manageable. Pet Insurance when purchased during a pet's first year of life can benefit their health in their later years, as well as, offset costs of unexpected emergency situations. American Express and Discover. We do not accept personal or business checks. Care Credit with 6 months interest free financing is offered. Apply today at carecredit.com. Terms and Conditions apply. carriers like Pet Plan, Embrace, Trupanion, and more. We can assist you when sending in your claim information.